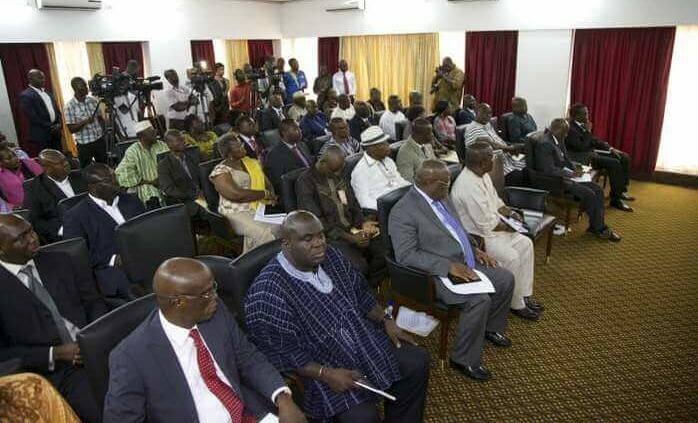 Jan. 13, 2016, 11:22 a.m.
Accra, Jan. 12, GNA – The Ghana Police Service (GPS), has pledged its support for the preparation of the 40-year development policy initiated by the National Development Planning Commission (NDPC) to promote continuity and stability in governance. Inspector General of Police (IGP) John Kudalor gave the assurance during a courtesy call on the Service by the Commission to solicit the views of the GPS on the long term development policy which would commence on 2018. IGP Kudalor told the Commissioners to make policing critical in the plan since the Service plays a pertinent role in creating an enabling environment for the welfare of the nation. He urged the Commission to include a complete chapter on the Security Services and their equipment especially of the GPS as well as the number of personnel that would work towards the United Nations ratio in the plan. He said: “We are very grateful for this opportunity to participate in the preparation of the long term policy; however, the earlier we get in touch with you, the better so we do not go contrary to the demands of the Commission towards the framework. “We will do our best as a security service to support the preparation of the long term development plan since the nation cannot do without us”. Commissioner of Police (COP) Rose Bio Atinga, Director General of Research and Planning, GPS said it is her expectation that the Service would get adequate resources necessary to run their operations. “By now we should have had helicopters, high rise buildings, and more personnel in the Service to boost our operations”, she said. COP Atinga urged the Commission to include a strong financial backing in the plan for the Police Service to support their operations. 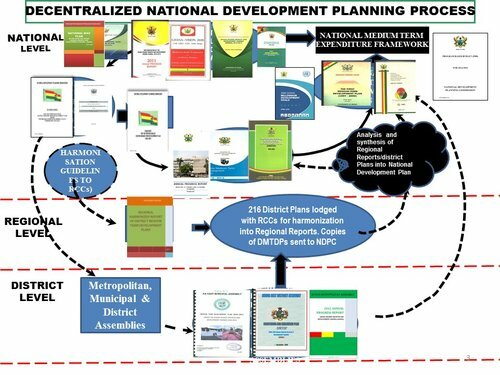 Dr Nii Moi Thompson, Director General of NDPC disclosed that the Commission would start the second phase of the national consultation in February, which would focus on consulting technical persons and organisations both in and outside government on the preparation of the plan. 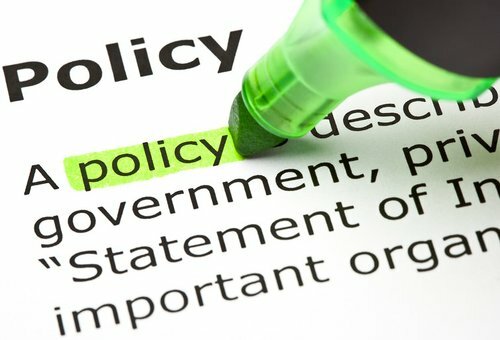 The Director General said the long term policy is relevant because it has been estimated that by 2057, about 90 per cent of the country’s population would be living in the urban centres, which therefore needs a strategic planning which would include the GPS to maintain law and order. Dr Thompson said the plan would include the kind of official structure, residential units and equipment the GPS requires in the future.